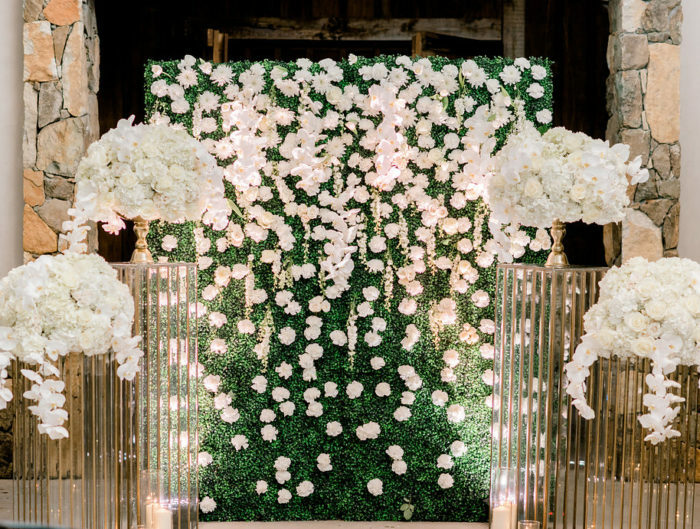 Oh how we know your going to love this pretty all white winter DC wedding by Kelley Cannon Events! 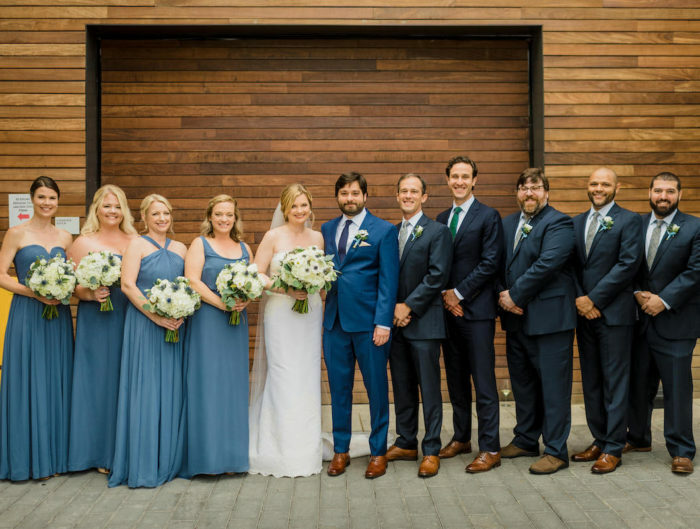 Jessica and Stephen were married at Holy Trinity Church in the heart of Georgetown, followed by a stunning reception at the Fairmont Hotel. We love the absolute joy radiating off of Jessica throughout the day, especially when sharing a special moment during the father-daughter dance. Another beautiful aspect of the reception that we adored was the couple’s choice to use a large calligraphed mirror for seating arrangements. This design aspect absolutely stunned us because it twinkled in the rooms abundance of candles. From the lush all white reception centerpieces to the bridesmaid’s fur shawls, we love how today’s wedding embraced the winter setting while also including the couple’s own personal touches. Winter is such a great time to host a wedding in the city. At this time of the year most vendors have more availability and off season rates are a perk you don’t want to miss out on! Thank you to Kelley Cannon Events for sharing this beautiful Fairmont Hotel DC wedding with us today! Congratulations to Jessica and Stephen! 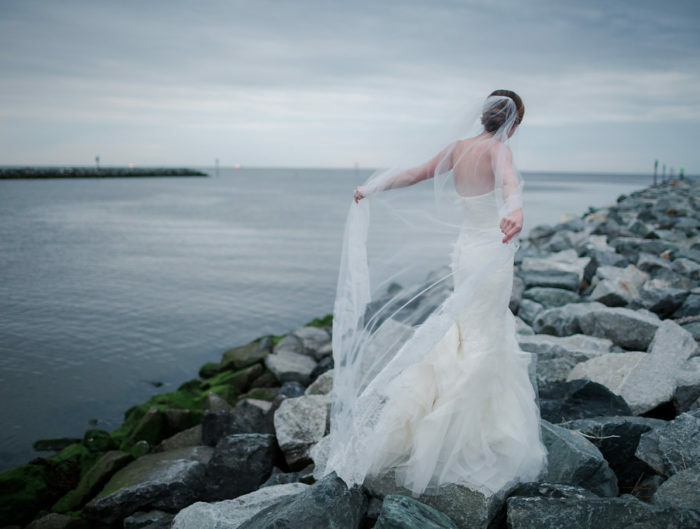 Thank you for sharing your Georgetown DC winter wedding with us! Thanks so much for sharing this wedding with your readers! Jessica & Stephen were amazing to work with as was this vendor team! We love Winter weddings!